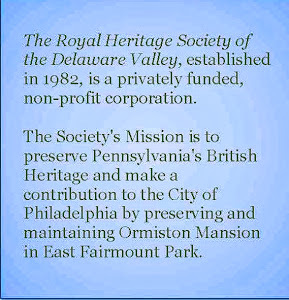 Incorporated in June 1982, the Royal Heritage Society of the Delaware Valley is a privately funded, non-profit 501(c)(3) corporation. The Society's Mission is to preserve Pennsylvania's British Heritage and make a contribution to the City of Philadelphia by preserving and maintaining Ormiston Mansion in East Fairmount Park. 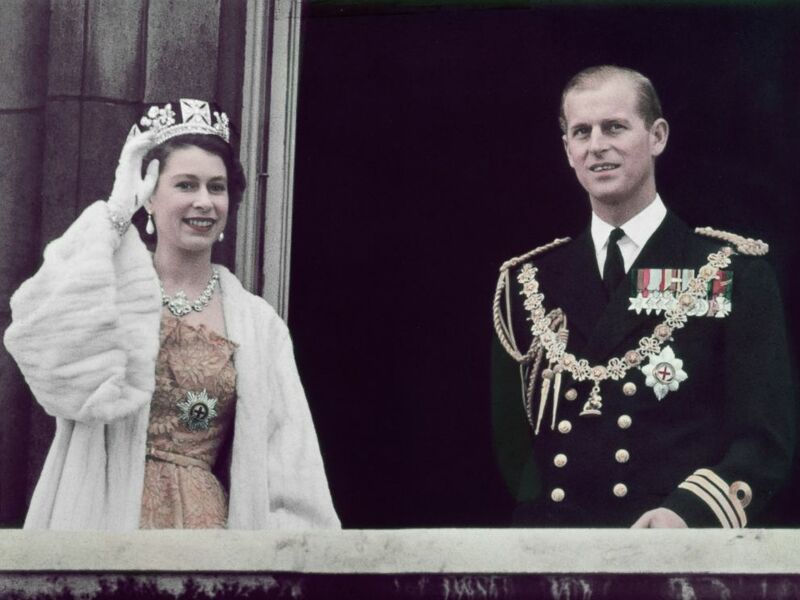 The Royal Heritage Society was formed initially to provide a focal point for those of British heritage in Philadelphia and to fill the void felt with the closing of the British Consulate in 1980. Thus, the founders continued the tradition of consular service established by Philadelphia born Phineas Bond who was appointed British consul in 1786. Today, the Society is mindful of its traditional focus and has an outreach effort for the involvement of a large circle of people to use the resources of the Society. 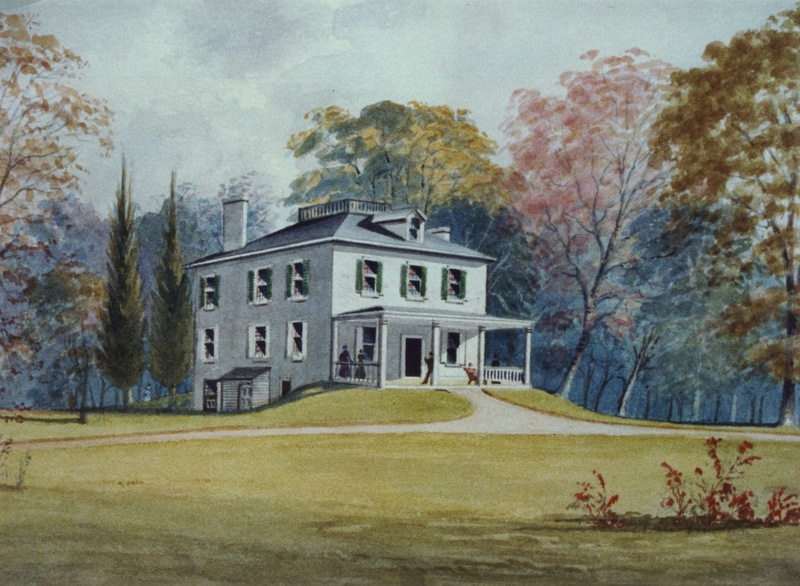 The society is affiliated with many other organizations and is a member of the Fairmount Park Council for Historic Sites. Click here for a printable copy of the RHS/Ormiston brochure and membership application.